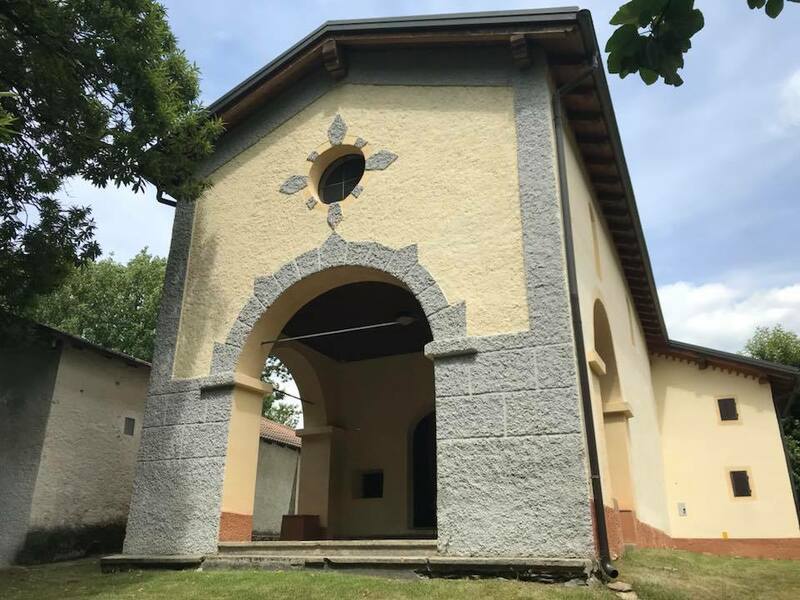 The St Rocco Church is a religious building situated at the foot of Mount Legnone , in the village of Villatico ( about 400 m ) of Colico. 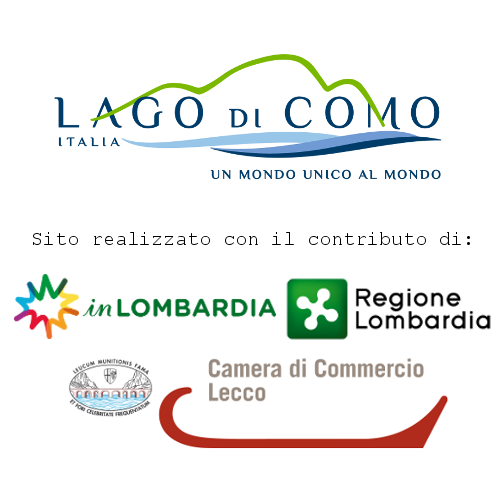 It is reachable walking through the Wanderer’s Trail , a route that linked some villages of the eastern part of Lake Como until XIX century. 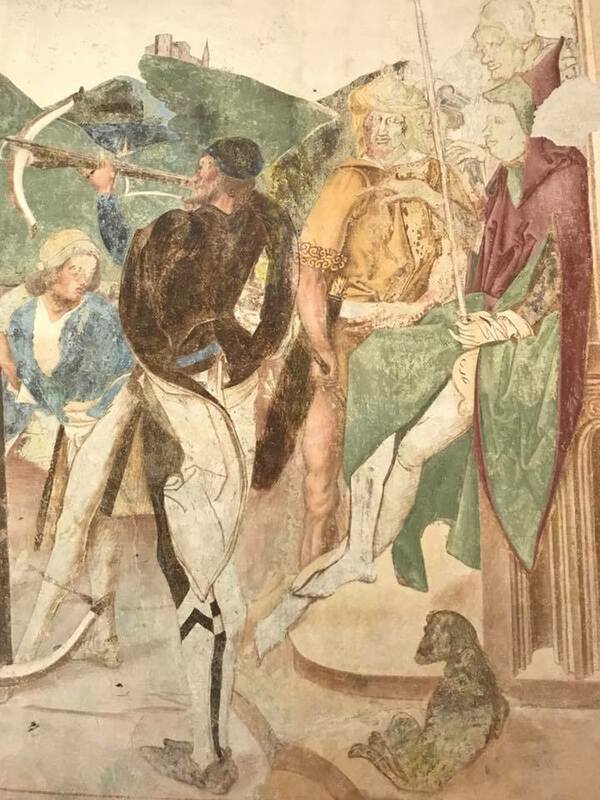 Originally the church was dedicated to the roman soldier St Sebastiano , a character that appears many times in the frescoes , accompanied by St Rocco. 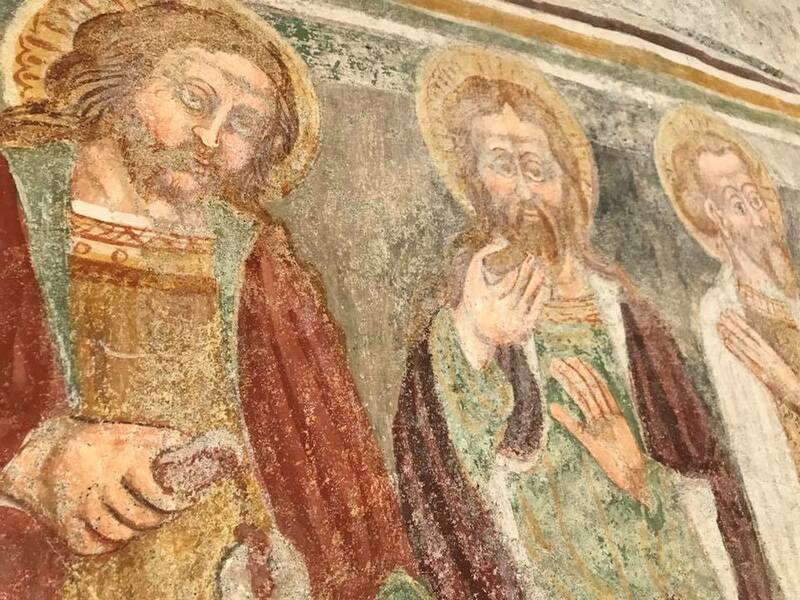 St Rocco was a healer : the villagers invoked him to defend themselves from plague , cholera and animal diseases , that were very common between XVII and XIX century. 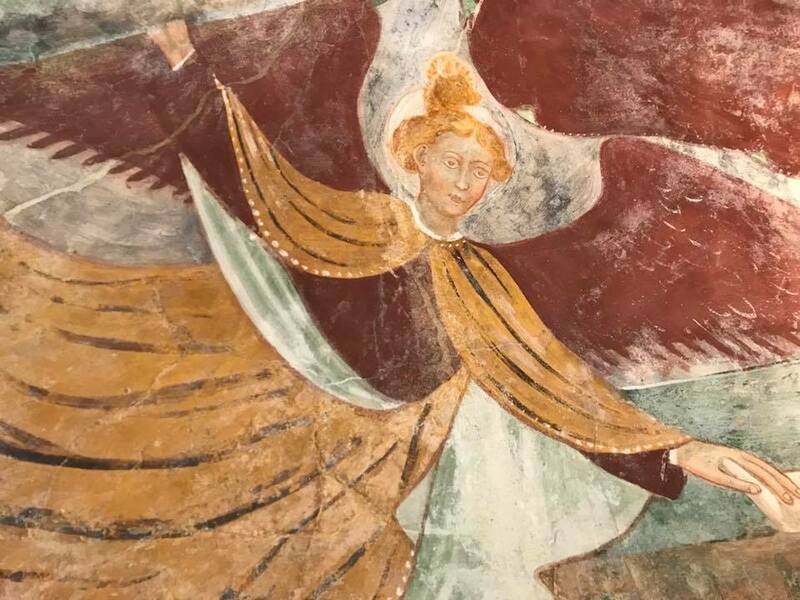 The church dues its name to the fact that the Saint was represented like a pilgrim and for this reason the inhabitants felt him next to their lifestyle. At the entrance you can see that there is a recently built porch , accompanied by the majestic bell tower. It is possible that, in the past , there was a construction used as hostel for the wanderers and also used as accomodation for the ill of plague. More over , on the churchyard there was a cemetery where people buried the corpses of plague and epidemics. 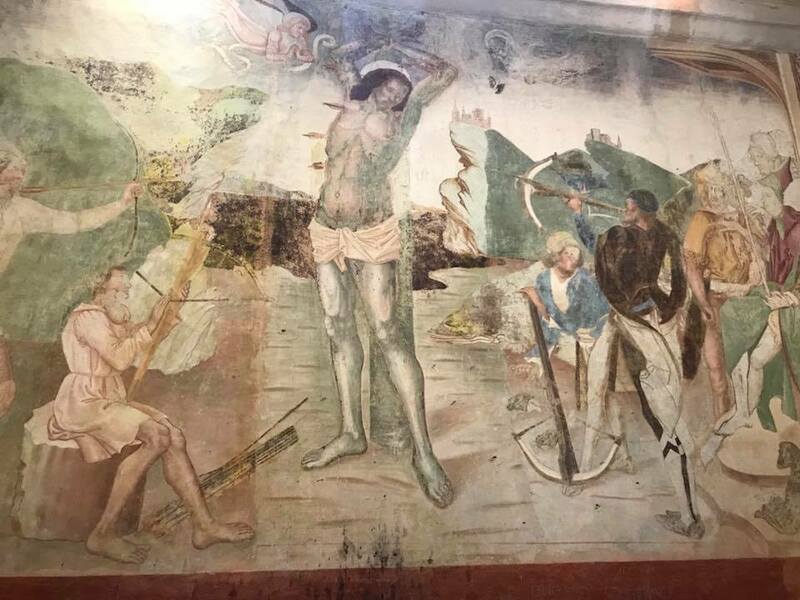 Inside , the building is decorated with numerous frescoes realized during the time , the more relevant representations are the martyrdom of St Sebastiano , struck by the archers , and the glorious St Rocco , accompanied by two angels. 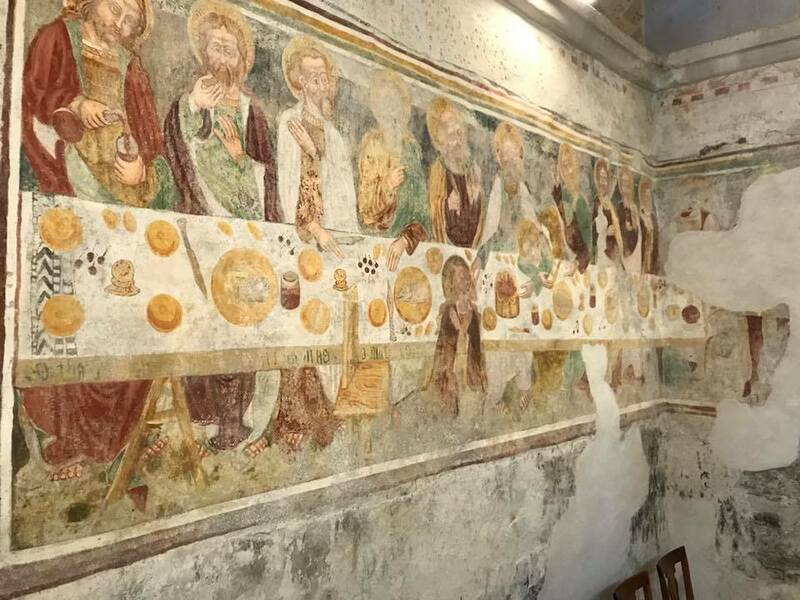 Near the altar , there is also a fresco of XVI century that portrays the Last Supper. From the hill of the church you can admire a breathtaking view of Colico and Lake Como. Every year, on August 16th , there is the popular feast of St Rocco. The St Rocco Church is a religious building situated at the foot of Mount Legnone , in the village of Villatico ( about 400 m ) of Colico. It is reachable walking through the Wanderer's Trail , a route that linked some villages of the eastern part of Lake Como until XIX century. 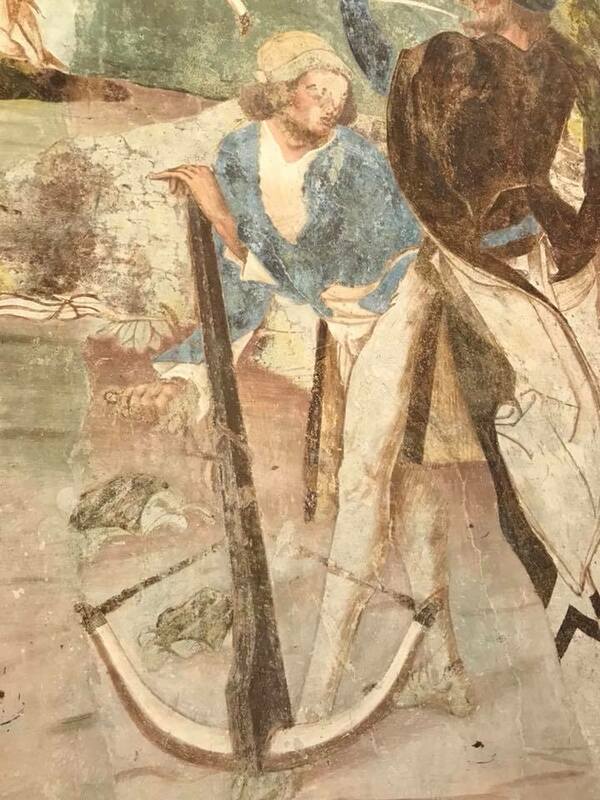 Originally the church was dedicated to the roman soldier St Sebastiano , a character that appears many times in the frescoes , accompanied by St Rocco. 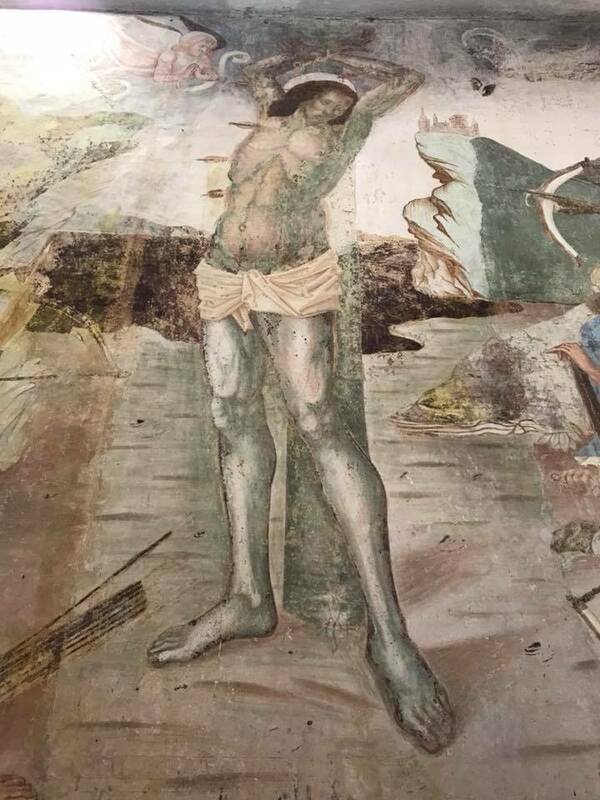 St Rocco was a healer : the villagers invoked him to defend themselves from plague , cholera and animal diseases , that were very common between XVII and XIX century. 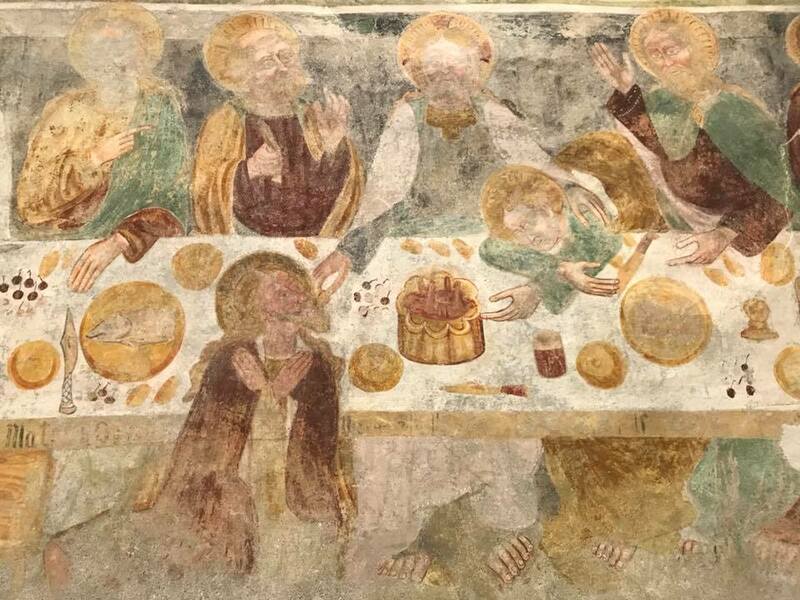 The church dues its name to the fact that the Saint was represented like a pilgrim and for this reason the inhabitants felt him next to their lifestyle.